Lava flows from flank vents descend all sides of the 1653-m-high volcano and pyroclastic-flow deposits form an apron around it. 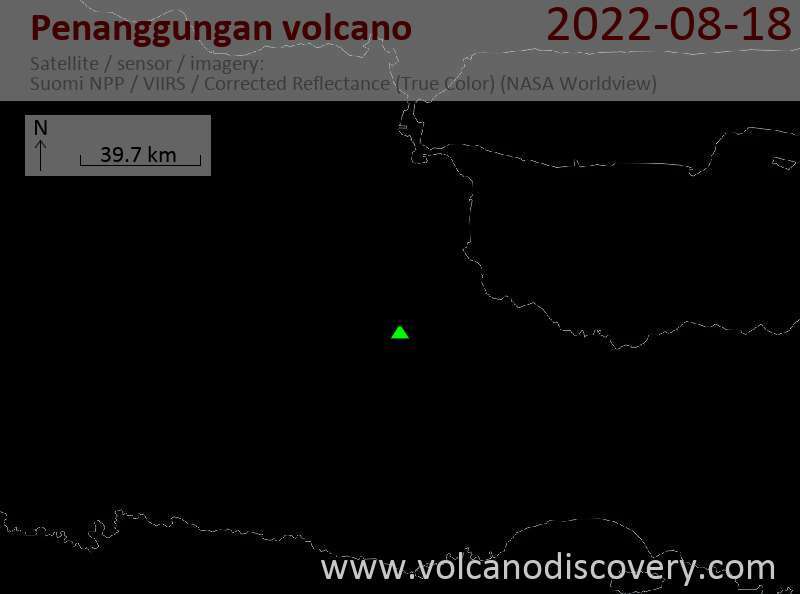 Penanggungan volcano has been mapped as similar in age to Arjuno-Welirang and Semeru volcanoes. For at least 1000 years, there has been no eruption from Penanggungan volcano. 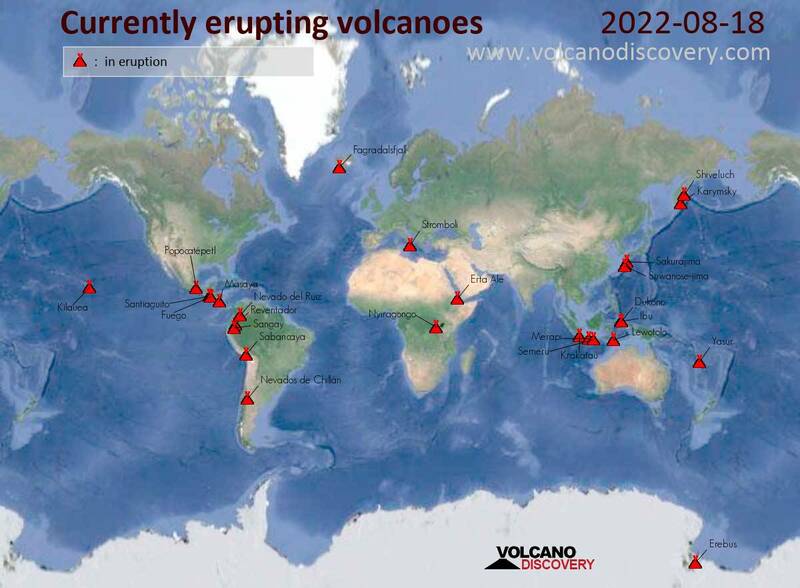 Its last eruption was probably around 200 AD, although the eruption is listed as uncertain by the Global Volcanism Program (GVP).